The upcoming Star Trek series will be available to the global Netflix audience, 24 hours after its international premiere on CBS in January. If you are a Netflix user in India, you must have noticed the sudden surge of Star Trek content on the streaming platform. Now we know the reason behind the same. Netflix has bagged the rights to stream the new, upcoming Star Trek series exclusively on its streaming platform world over. Yes, all you Trekkies can tune into Netflix as CBS’ latest intergalactic saga unfolds in January 2017. 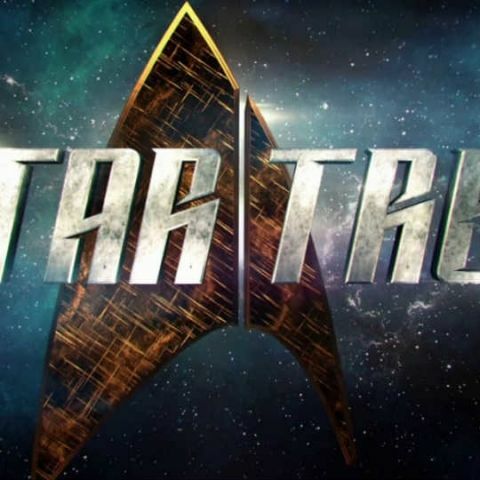 The new Star Trek season is a revival of the series after almost 12 years, the last one being Star Trek: Enterprise, which concluded back in 2005. From what we hear, the series will not be connected to the upcoming film, Star Trek: Beyond, in any way. Created by Bryan Fuller and Alex Kurtzman, the new episodic series will begin shooting later this year, and will be available on Netflix, 24 hours after its CBS premiere in January. So, if you are a true Trekkie at heart, you can start binge watching Star Trek: The Next Generation, Star Trek: Voyager, Star Trek: Deep Space Nine, Star Trek: Enterprise, Star Trek: First Contact, and even Star Trek: The Animated Series, on Netflix right now.